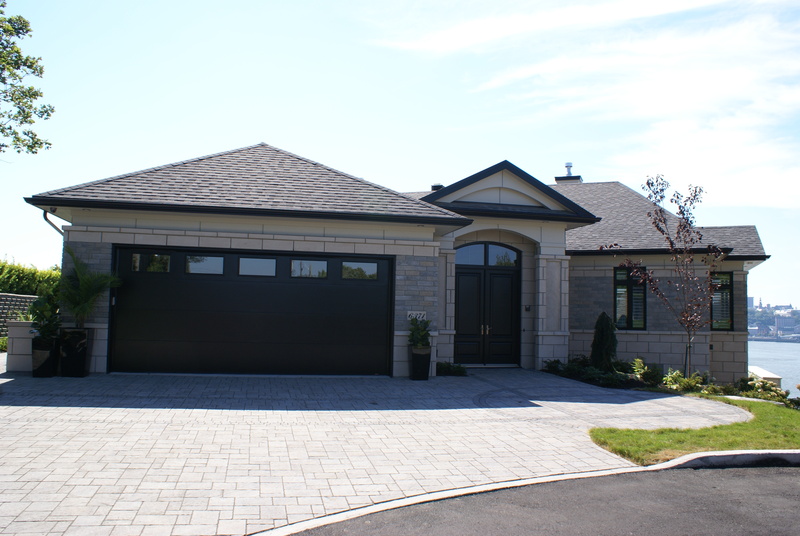 Whether you are in the market for a primary residence or a vacation home, medium scale or large scale, in the city or in the countryside, Les Habitations Boivin can turn your dreams into reality. We can assist you at each step of the project, from the design up to the delivery of your home. You will benefit from our vast expertise in building homes of various styles in a range of environments. We strive to meet your requirements, and we leave behind an architectural heritage that future generations will be proud of. This is due to the quality of the architecture and the materials, and its integration with the surrounding environment.